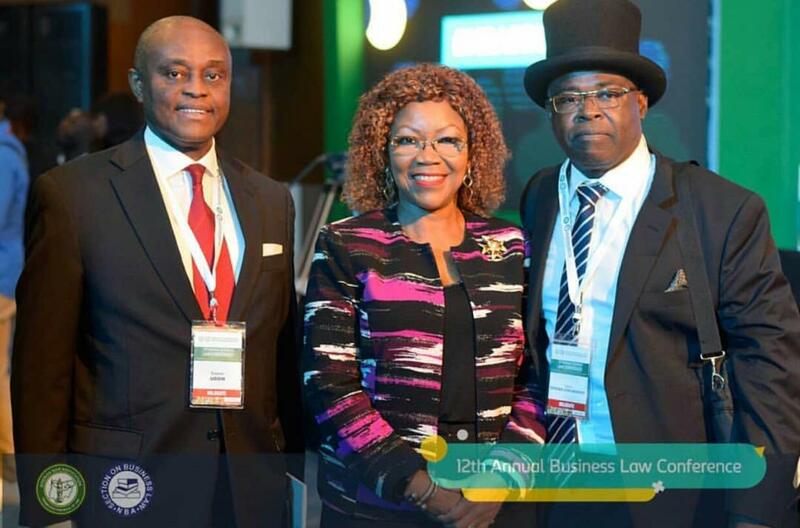 The legal profession like we all know is very conservative. From their mannerisms and style of dressing, lawyers are trained to always appear modest and decent. 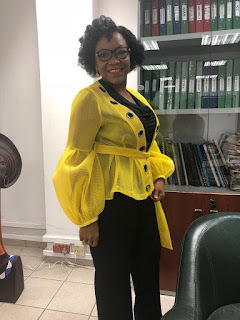 For lawyers who like to express their style through dressing, finding creative ways to look stylish without breaking the code is always an interesting journey. 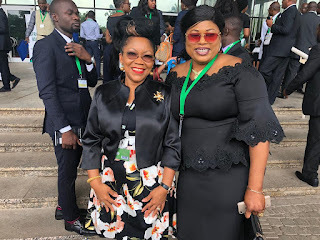 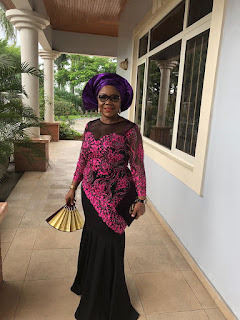 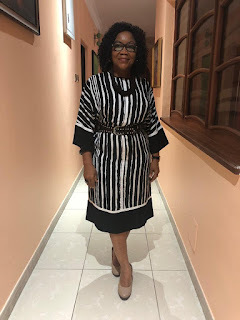 In focus today, is a very successful and amazing Nigerian lawyer who despite her conservative profession continues to appear with so much elegance, style and grace every time she attends a function. 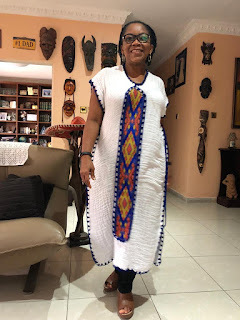 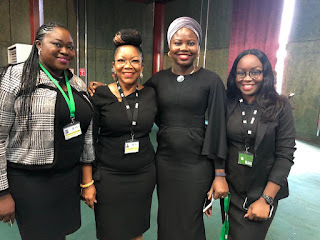 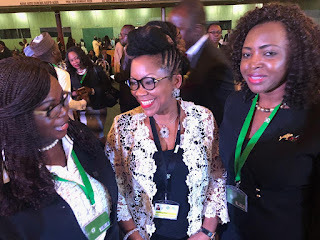 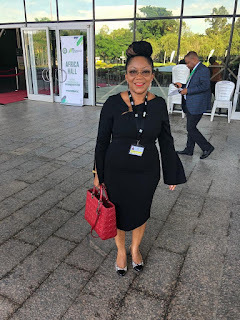 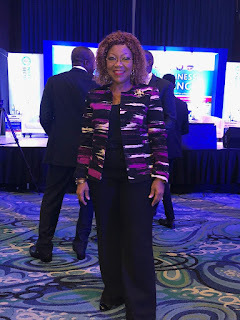 Be it a gathering of friends, a state function, a board meeting, an annual conference, a legal proceeding or a formal dinner, Mfon Usoro oozes so much style, female lawyers need to learn the tricks from her. 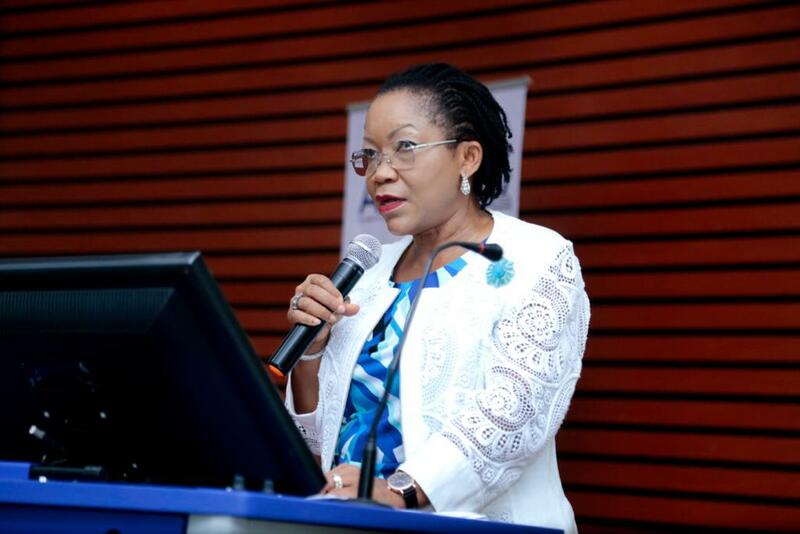 Mrs Mfon Usoro, an internationally acclaimed expert in transport laws and project finance is the Managing Partner of the firm, Paul Usoro & Co.; her deep knowledge of transaction and commercial practice makes her highly recommended by both domestic and international organisations. She leads the firm’s team in maritime, aviation, project finance and energy matters actively participating in complex domestic and cross-border transactions. Under her supervision, the firm’s transaction team provides first-in-class legal advisory services to satisfied clients in the private and public sectors cutting across diverse areas. 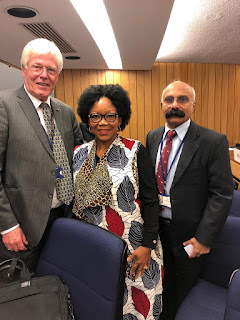 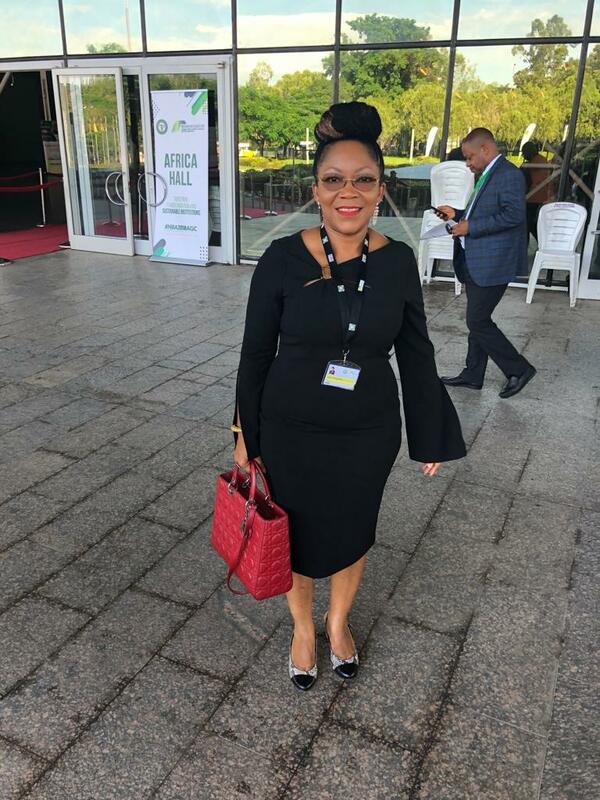 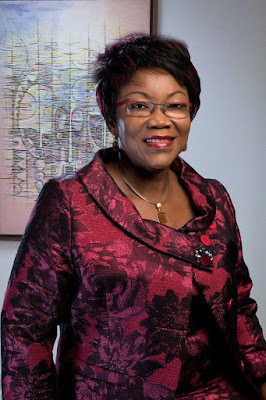 As a pioneer Director-General and Chief Executive Officer of the Nigerian Maritime Administration and Safety Agency (NIMASA), she set the administrative landscape of the Agency in motion; in compliance with the Nigerian Maritime Administration and Safety Agency Act 2007. 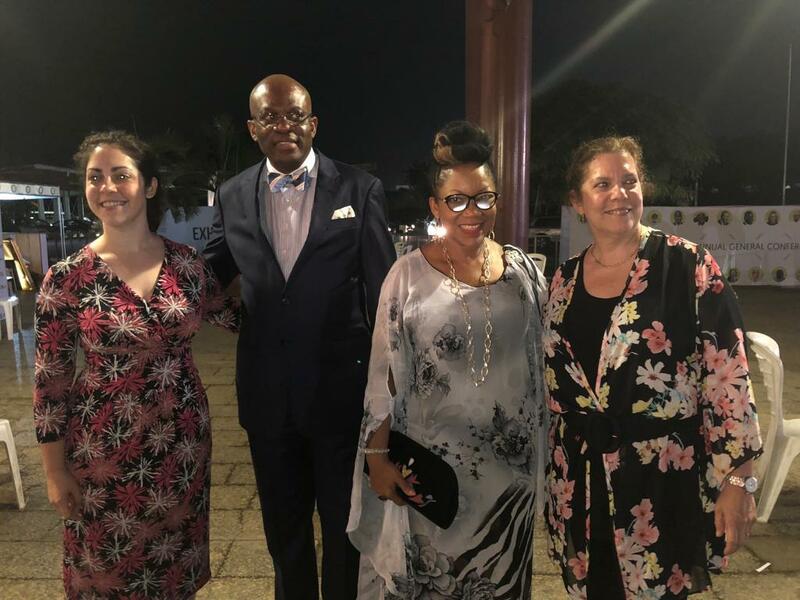 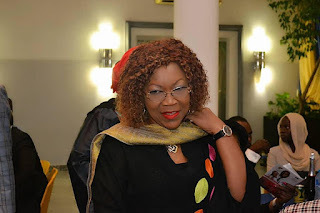 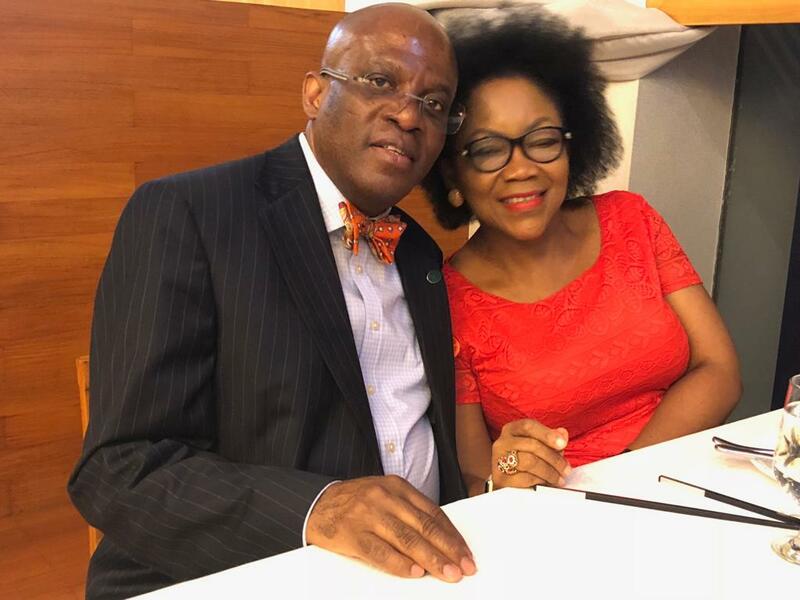 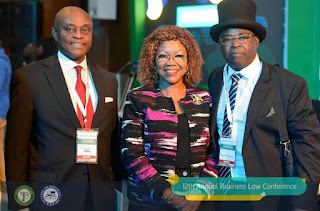 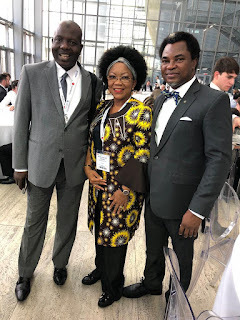 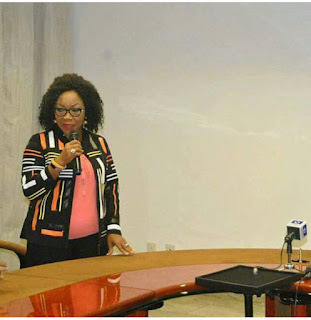 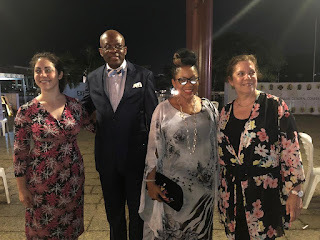 Mrs. Mfon Usoro is happily married with an adoring family and her husband, Mr. Paul Usoro SAN is currently the President of the Nigerian Bar Association. We look forward to seeing her grace more events in her usual elegant fashion.